Hope you're still enjoying the build. 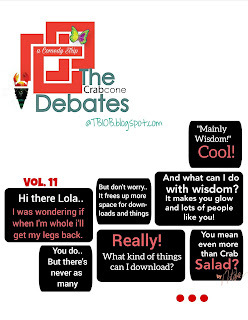 The Beauty Inside-Out Beautician declares 2019 "The Year of the Crabcone". Follow the debates of the Crab-in-the-Cone here or on Pinterest.